Here’s my current favourite knee bounce - sure to get your little one giggling. 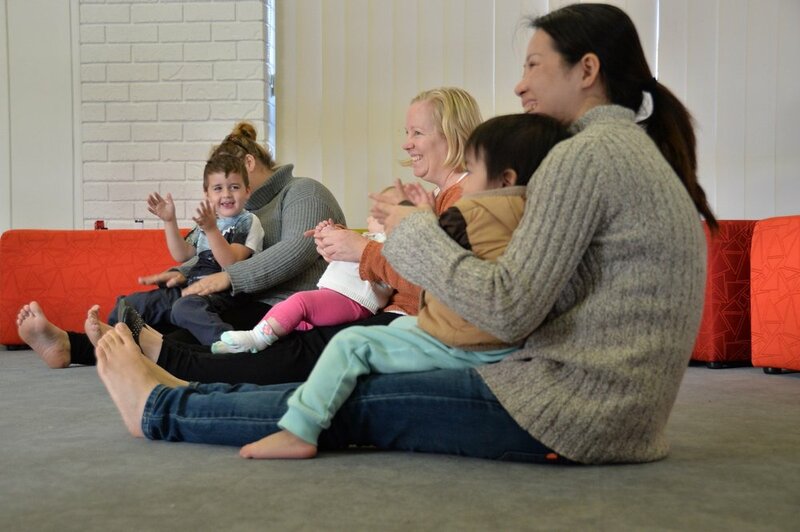 Once upon a time, it was a common sight to see parents bouncing, dandling or dinking babies on their knee to songs and chants that had been passed down through the generations. Feb 1 It can be too late! Have you ever wondered why some people can sing happy birthday in tune, clap along in time at a concert and dance gracefully, while others can't hold a tune to save themselves, have no sense of beat and dance with two left feet?